3D Hubs was founded out of frustration that the industry was not delivering on the promise of 3D printing to decentralize manufacturing. In 2013 3D Hubs started mission to connect all 3D printers globally into one online platform and make them locally accessible. 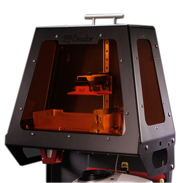 Today, they already provide over one Billion people with access to 3D printing within 10 miles of their home. 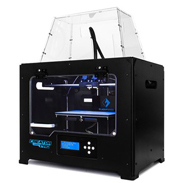 Melting Mints stands top rated 3D Printing service provider. 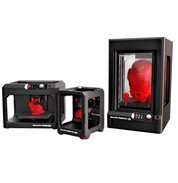 3D printing priority gets your 3D prints faster. If you choose this option, we will 3D print your design within 48 hours*. 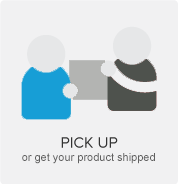 Normally, most of our orders are shipped out within 8-13 working days. However, more and more people are requesting a faster way to get their 3D prints, especially when they are dealing with deadlines. 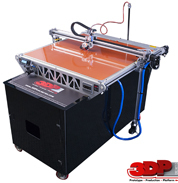 So, we will 3D print your design within 48 hours and ship it. The shipping time depends on where you live. We charge nearly double the price of the product in this facility. 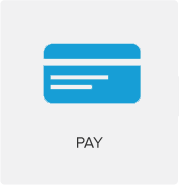 100% advance payment is mandated in order to proceed and confirm the order. For a product to fall in Fast printing process category it will be first examined by our designer team; who would calculate the approximate hours of printing and only then it would be taken for express delivery. 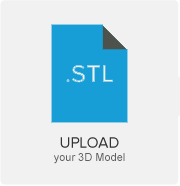 In order to Fast Print the product file needs to be sent in a 3D printable format. 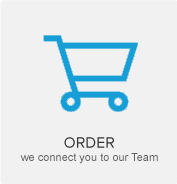 An order is considered in Fast Printing process only if sent between 9:00 to 17:00 hours IST.